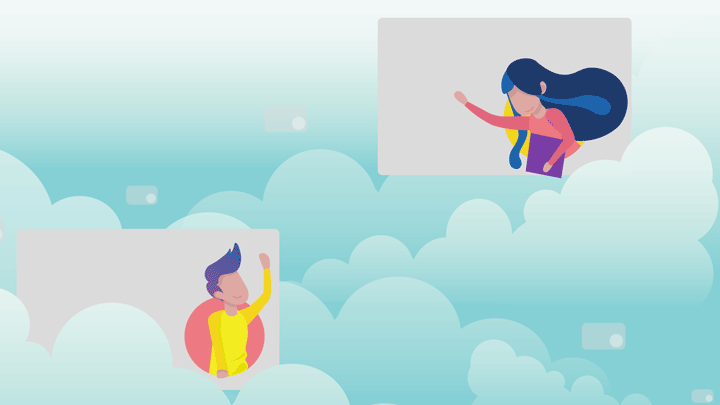 Enjoying the simplicity of Trello boards, but missing the big picture of your projects? Let’s see how to add a timeline view to your Trello and how to combine, say five Trello boards, on that timeline. Check Know-how below. When you search ‘Trello project management’ dozens of articles show up, but they all seem to say ‘Use boards’. We know, however, how Trello boards break up with projects at scale. What are your options when you deal with large projects, 100’s of tasks and many teams? What’s missing in Trello from the perspective of a professional project manager? How to supplement those features? Kanban board is the most simplistic project management methodology for Trello. The most popular and simple pattern Trello users follow is called Kanban board. All you need is to set up ‘To do’, ‘In progress’ and ‘Done’ containers on your Trello board. In fact, chances are Trello itself will create the To do/Doing/Done containers when you set up your first board. You prioritize tasks by sliding them up or down in the ‘To do’ and ‘In progress’ columns. That’s basically it! What’s are the downsides of using this approach for a large project? the Kanban board is usually too ‘coarse’ for projects with 10 or 20 team members. Imagine it is mid-September today and you need to schedule a task for 1st to 4th October. All you can do on the Kanban Trello board is setting the due date. Since there is no timeline, you, a project manager cannot let the assignees know that they are expected to start working on that task on the 1st of October. This one is called Scrum and is slightly more appropriate for the large projects. Sprints in Scrum usually last two weeks but – more importantly – they have to be of the same length, or cadence, from sprint to sprint; be it one, two, three or four weeks. How does this aid the large projects? Now at least you can order: ‘In the upcoming week (or two weeks) you, Josh and Matthew, are expected to complete task A, task B and task C’. You don’t like the agile terminology? Forget Scrum, sprints and cadence? Think ‘weeks‘ and so name containers on your board. The leftmost container should spell ‘To do’, or more properly ‘Backlog’. The rightmost column should be called ‘Done in [the most recent] sprint/week’. In between are lists representing the upcoming sprints or weeks. You would want to archive the rightmost ‘Done | Sprint 1’ list once the ‘Sprint 2’ have become ‘Done | Sprint 2’. On the header of that Trello list hit ⋅⋅⋅ > Archive this column. Example: you are a project manager for a construction company. You are building a hospital and you are planning work for your sub-contractors weeks ahead. You use Trello boards with columns titled, left to right, ‘To do’, ‘Week 15’, ‘Week 16’, ‘Week 17’, …, ‘Done’. You either have to maintain a separate board for each team/crew or you risk mixing crews up on a single board and confusing people. 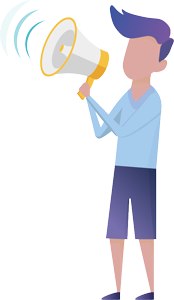 If you’ve elected the ‘separate board for each team/crew’ option, you, a project manager or coordinator are unable to see the entire workflow on a single board. In other words you are going to miss the big picture of your construction project. 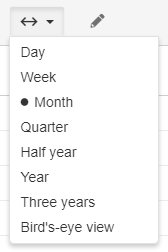 Even though you are able to plan a few weeks ahead, you still can’t plan months ahead, since you can’t zoom out your quasi-timeline. You rather store more distant tasks in the Backlog/To do container. How to cut into full scale project management with Trello? a Gantt chart, a.k.a. a bar chart. A bar on the chart shows, how long will a task last compared to other tasks. 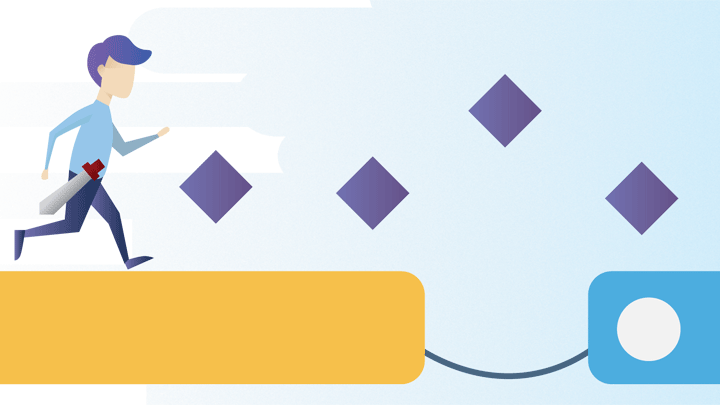 Check the animation below for an idea of how the Gantt chart works. You can schedule the start & end dates of that task on the Gantt chart, so think ‘timeline‘. In complex projects dependencies between tasks are common. Think ‘I can pour a concrete slab (task B) only after rebar has been installed (task A)’. Those dashed arrows on the below animation represent the end-to-start dependencies. Many complex projects use resource planning, to accurately allocate capacity of valuable resources, such as engineers, experts, pricey construction equipment, etc. Resource management is non-existent in plain Trello. 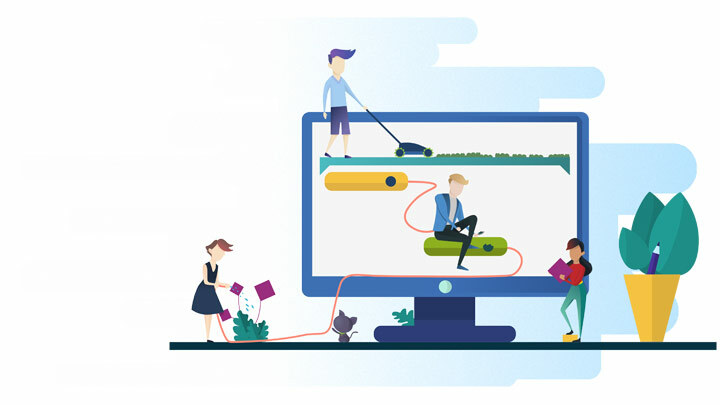 When you deal with projects at scale, with 80-100 tasks or more, you need to group them somehow – think ‘parent tasks‘ or, even better, ‘goals‘. For instance, you could group 20 tasks in that construction project under the parent task ‘Complete foundation of the hospital’. You need to be able to combine tasks from multiple Trello boards on a single timeline. Check the animation below. You need to be able to gain perspective: from one day to one month to one year and more. 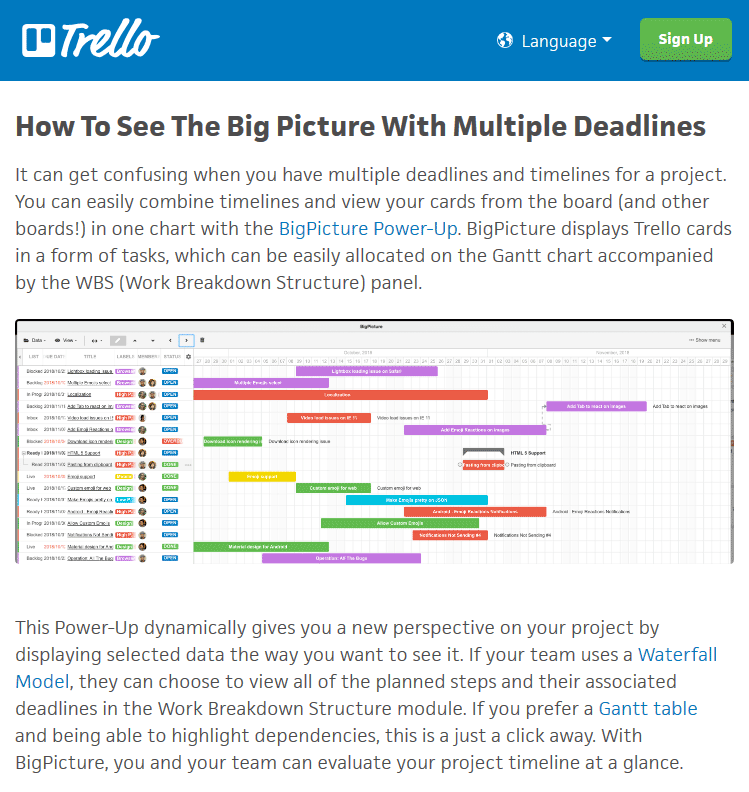 BigPicture Power-Up for Trello Gantt module. What does Trello officially say? How to find a project management app for Trello? You’re not sure, whether to pick BigPicture? What terms to put into ‘Trello Power-Ups’ search engine to get a list of the truly large-project-oriented apps? You’ve certainly tried the ‘project management’ key phrase only to discover dozens of granular, sometimes overlapping plug-ins such as Twitter power-up, a palette of calendars or tools that integrate Trello with various third-party platforms. What ‘terms’ should you actually search for to transform your Trello into a powerful project management app, suitable for large projects or portfolios of projects? 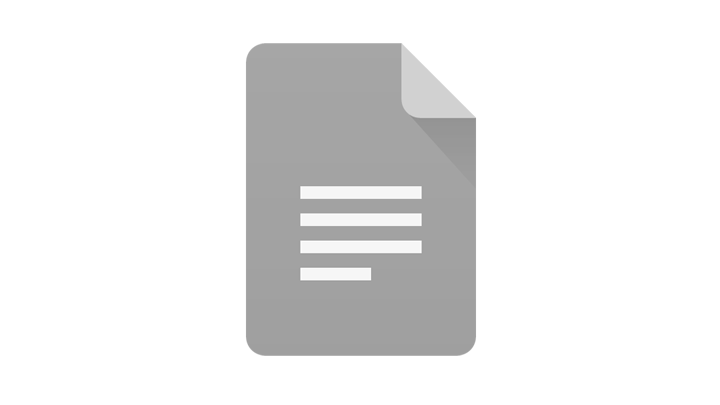 ‘PPM’, or Project Portfolio Management. It means what it says – in real life you rarely manage just one project. Instead you often have a collection of projects. O.K. – you might say – ‘I could just use multiple Trello boards, one for each project, so that they collectively represent my portfolio’. Could you, however, combine those boards-projects on a single view to see the big picture of your organization? Search ‘Gantt chart’. 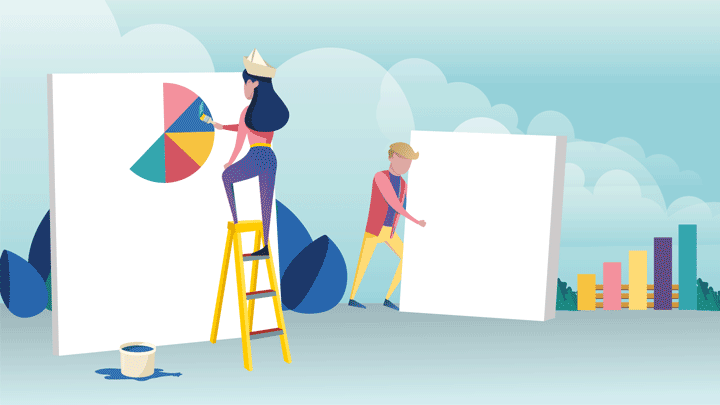 Gantt charts are great in delivering the big picture of your project(s). They let you zoom in and out the timeline, to change your time frame from a week to three months to a year or more. Although the Gantt chart is a ‘classic’ tool, it is enormously popular among full-time project managers. 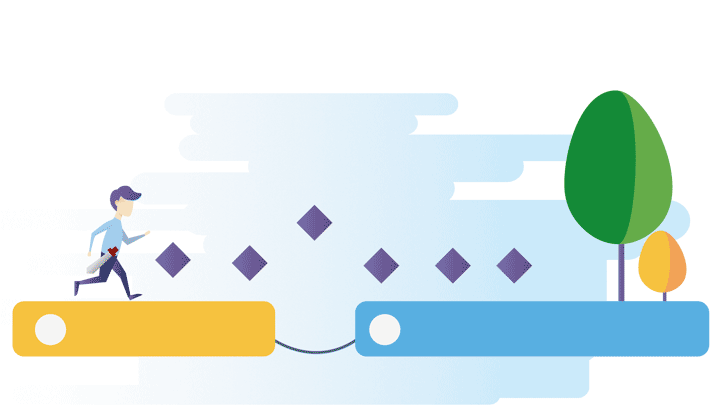 With Trello, which itself is a modern agile tool, the proven waterfall Gantt charts seem especially appropriate. Check a comparison of Gantt charts available for Trello. 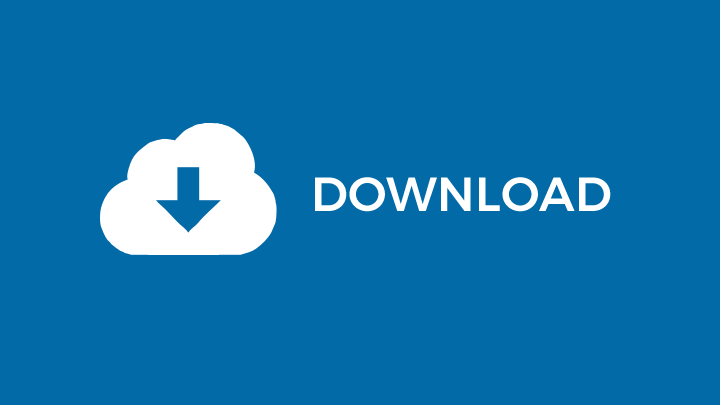 Search ‘Trello timeline’ – you might have considered the timeline granted in any project management software. Not in Trello though. The core Trello doesn’t have a timeline. Re-arranging tasks and setting dependencies between them in BigPicture power-up for Trello. Have you ever had this thought: ‘the timeline might be a good thing in Trello’? When were you last unable to schedule the start date of a task? Have you ever felt like seeing multiple Trello boards on a single screen? If you answer ‘Yes’, then perhaps it’s time to extend your Trello with a Project Portfolio Management Power-Up? 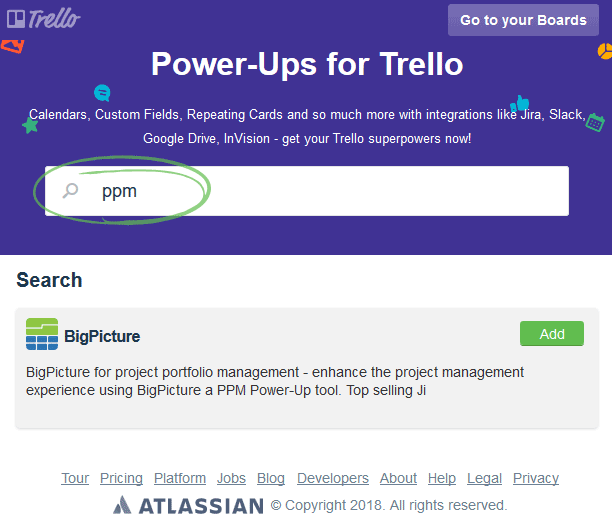 Just try ‘PPM’ in Trello Power-Ups search engine? Do you see this? 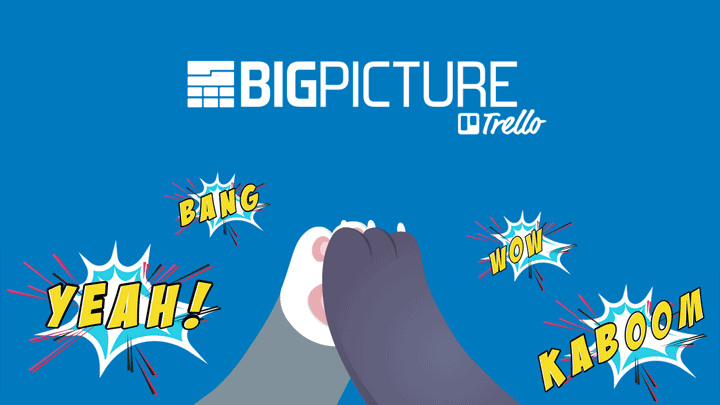 At the time of writing BigPicture is the only true PPM app available on Trello Power-Ups! Gantt charts make the core of BigPicture and ‘Gantt chart’ implies a timeline. There are quite a few Gantt chart power-ups for Trello. Check how do they compare to each other. Could Trello remain free as a professional project management tool? We’ve all got used to the fact that Trello is available free of charge. Does it hold true with project management tools, added on top of your Trello? Of course, many of them are indeed free. But there is this serious limitation: compared to paid Trello Business Class and Trello Enterprise, Trello Free has the ‘one power-up per board’ restriction. 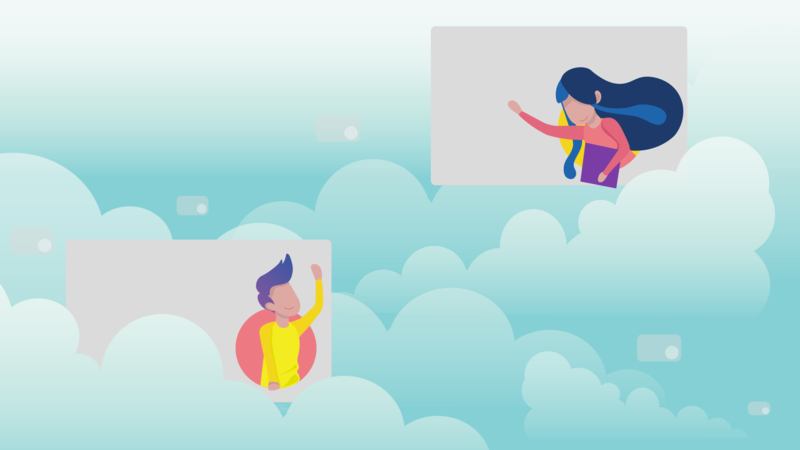 Therefore if you want to keep your Trello free, you might want to seek a single, complete project management power-up instead of a cluster of power-ups. This is how BigPicture was conceived, it is the all-in-one project management power-up.